When I was growing up we used a lot of ingredients that were leftover in baked goods. Mom used to always serve applesauce with our pork chops and we would always have a lot leftover. I can remember her saying well before this sours we got to use it up. 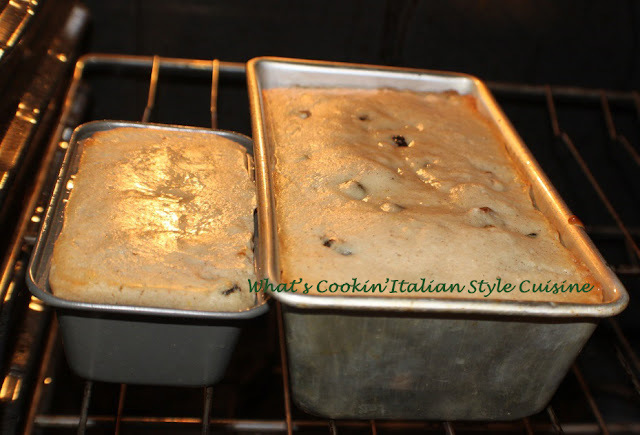 I would help get all the ingredients together and it always amazed me how she could whip up a batch of muffins, quick bread or even pancakes from using sour cream, applesauce or whatever else might be just on the edge of a throw away. Always a basic recipe turned into something wonderful! Here was her leftover muffin recipe for (what to do with applesauce and sour cream recipe) muffins and loaves. We love this one! Perfect for gift giving as it holds up very well even traveling or sending in the mail! Preheat oven to 350 degrees. Prepare 36 muffin tins with liners or 2 large loaves or other pan of choice. Grease well. I usually do 12 muffins and 1 large loaf. Bake in preheated oven at 350 around 55 minutes or until the center comes out clean with toothpick. 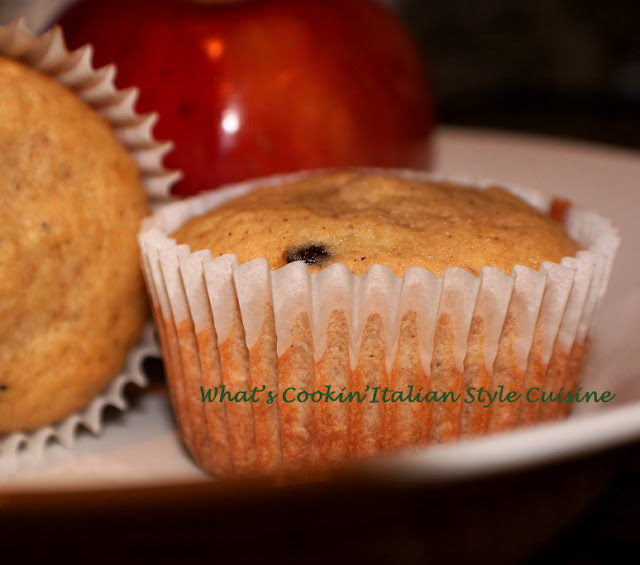 I usually bake the muffins around 40 minutes as they cook a lot quicker.